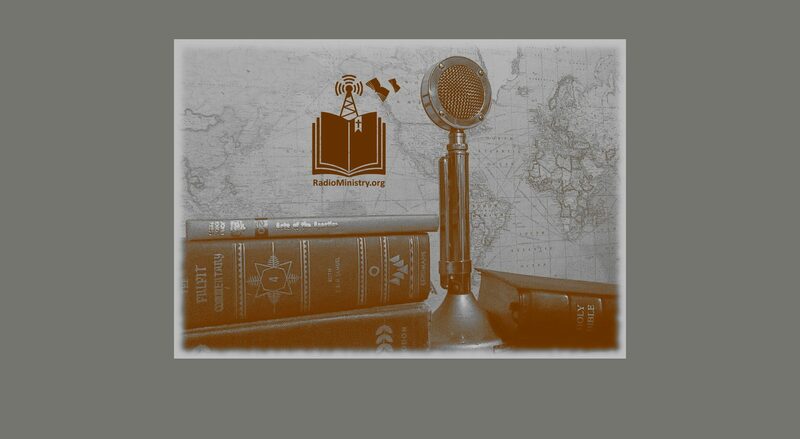 It is our mission to preach the gospel and provide quality, worthwhile listening 24 hours a day, 7 days a week, 356 days a year to whomever possible, wherever possible, however possible. Just select Listen from the menu above to get started! We have fresh recordings ready there, with more every week. Our own, independent listening area doesn’t depend on any other website or social media service and cannot be censored. We will be offering audio bible readings, scripture commentary, sincere music praising God in Jesus’ name, and live bible studies with lively discussions — all to fuel the fire of revival! On top of the on-demand recordings being posted, we are also developing a live stream “station” option, so listeners will be able experience fellowship by listening and communicating together. When it becomes available it will appear in the same Listening area as the on-demand recordings.